Jane Cleland’s Josie Prescott series, set along the New Hampshire coast, brings antiques into focus. 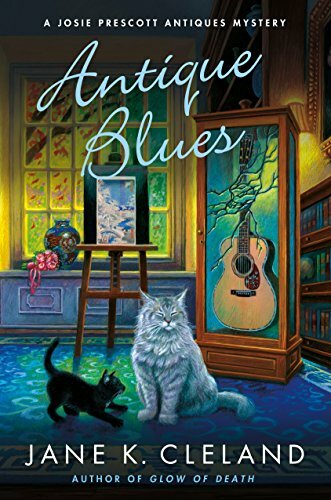 Her newest, Antique Blues, revolves around her friend Mo, who asks Josie to appraise a Japanese woodblock print Mo has acquired. The woodblock has come from Mo’s sister’s boyfriend, who raises Josie’s hackles in all the wrong ways, including questioning the provenance of the print. It doesn’t help that Cal appears to be abusing Mo’s sister, Lydia. And when Mo is found murdered and Cal disappears, he’s the likely suspect. All the usual characters are here, from the young reporter Wes Smith and Rocky Point’s own police chief, Ellis Hunter, as Josie tried to track Mo’s killer. And don’t forget her fiance, Ty. There’s a bit of controversy over just how big their wedding should be. There will be an appraisal of a vintage guitar, and a chance to merge businesses on the Josie’s horizon. With all she has going on, she still manages to pull off a murder investigation. 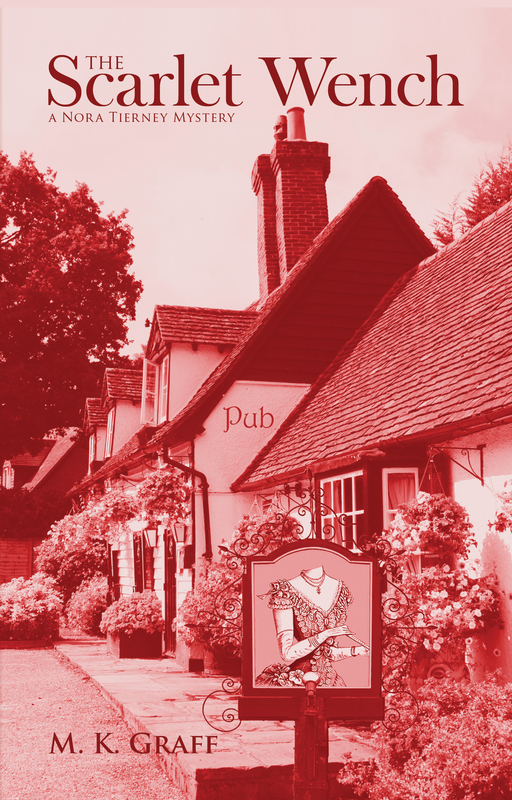 Josie’s job as an antique expert and appraiser teaches readers about many areas that Cleland has knowledge of, having once owned her own antique business. 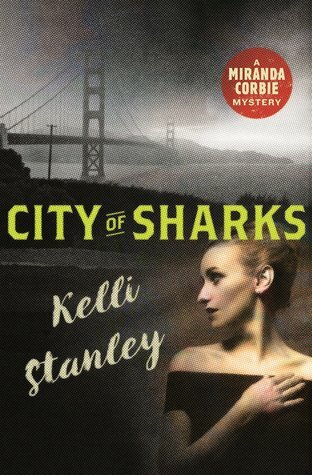 City of Sharks is Kelli Stanley’s new Miranda Corbie Mystery, and takes readers into the world of the San Francisco private detective in the 1940s. The strong and capable protagonist is evocative of the era and woman’s new roles with the world on the brink of WWII. 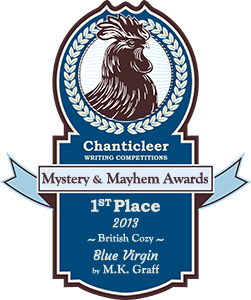 When a secretary at a publishing house, Louise Crowley, convinces Miranda she’s afraid of being killed, with multiple good reasons, the PI puts her England travel plans on hold to investigate. Then Louise’s publisher is killed, with Louise and possibly her sister targeted as suspects. Miranda’s investigation will bring up a host of other possible suspects, and there are even encounters with John Steinbeck and CS Forester, as well as newpaperman Herb Caen. 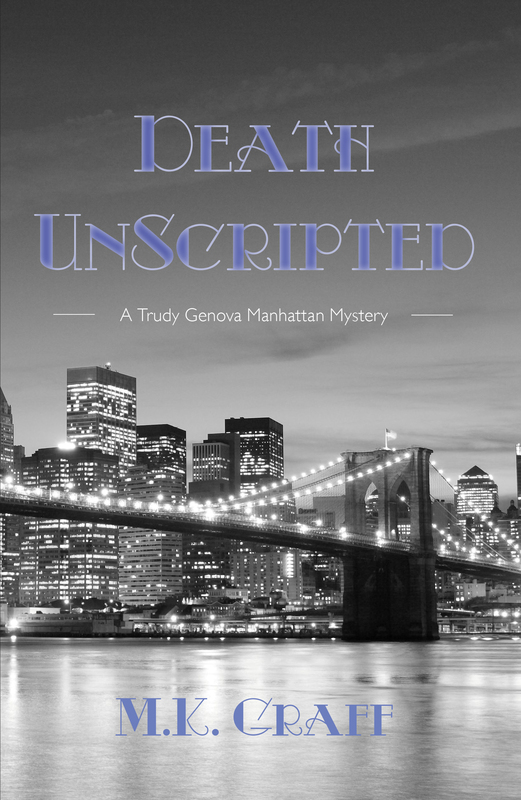 With period details that bring that height of that time to life, this one’s like having a noir movie play out in front of readers in an interesting mystery. 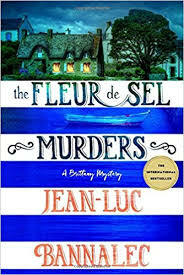 It’s atmosphere of a different sort when Jean-Luc Bennalec takes his Commissaire Georges Dupin away from his job in Concarneau to the salt marshes in The Fleur De Sel Murders. The landscape is lovingly described, the scent of violets in the air from the harvested salt in the strange completely flat area. This is where Dupin has come, to the Brittany area, after a tip from a journalist he knows that something odd is going on in the marshes involving blue barrels. As he sniffs around, almost hallucinating by the scent of the area, trying to decide what might be wrong, Dupin is grazed by a shot coming at him. Is this to warn him away? It’s hardly the way he’d hoped the case to proceed, and he’s not in his own district. It makes him miss a planned birthday dinner in Paris with his girlfriend, and thrusts him into an investigation with the local commissaire, a woman who is less than happy to have him on her patch. 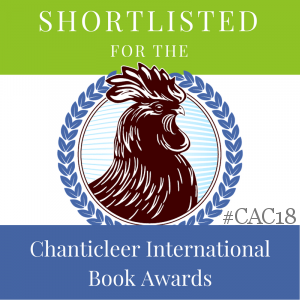 When the journalist is found dead, Dupin stays to uncover her killer, amidst the wonderful cuisine in the area that will have readers’s mouths watering. The area is presented beautifully, with details galore that bring it to life. You’ll feel you’ve been to Brittany. Now where are my fleur de sel caramels?